Join acclaimed landscape architect, garden designer and writer Tom Stuart-Smith for an in-depth insight into his projects to date and an introduction to his thinking behind the designs for The Hepworth Wakefield Garden, including his considerations relating to its post-industrial location and the socially transformative opportunities created by the project. Find out more about the construction phase, see the work in progress and share your ideas for how the garden can be used. All proceeds support The Hepworth Wakefield Garden capital campaign. Tom Stuart-Smith read Zoology at Cambridge before completing a postgraduate degree in Landscape Design at Manchester University. After working with Hal Moggridge and then with Elizabeth Banks he set up his own practice in 1998. Projects include a number of large private gardens in the English countryside, including Mount St John in Yorkshire, and a new garden at Windsor Castle commissioned by the Royal Household to mark the Queen’s Golden Jubilee. Tom has designed eight Gold Medal winning gardens at the Chelsea Flower Show and this includes three being awarded best in show. An exhibition on his work, the first about a living garden designer in the UK, was held at the Garden Museum in London in 2011. Tom Stuart-Smith Ltd is a landscape design practice with a reputation for making gardens that combine naturalism and modernity. 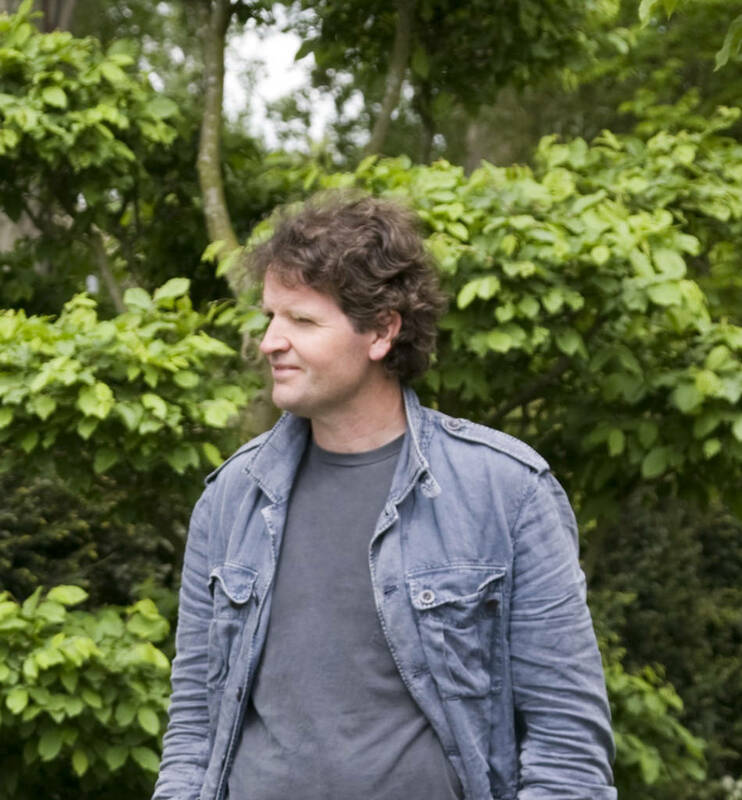 We’re working with acclaimed landscape architect, Tom Stuart-Smith to create one of the UK’s largest free public gardens. 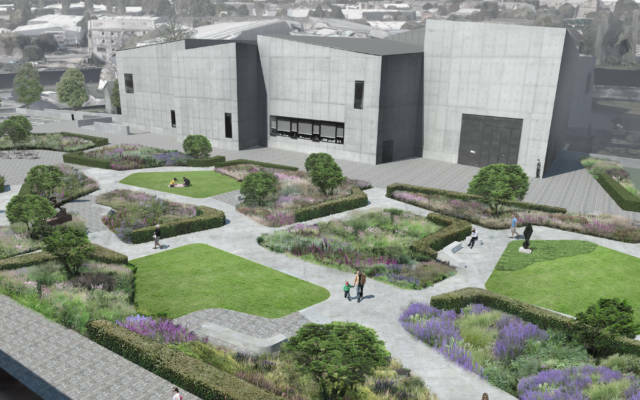 The garden, measuring approximately 6000 square metres, will be developed in the space between our building and neighbouring Victorian mill buildings. 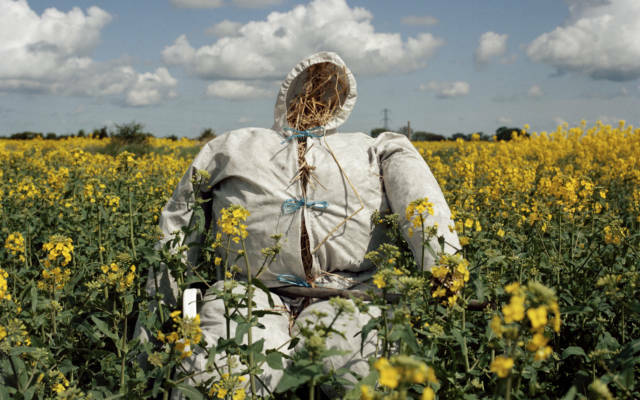 Join us for a two day symposium inspired by our Modern Nature: British Photographs from the Hyman Collection exhibition and The Hepworth Wakefield Garden.